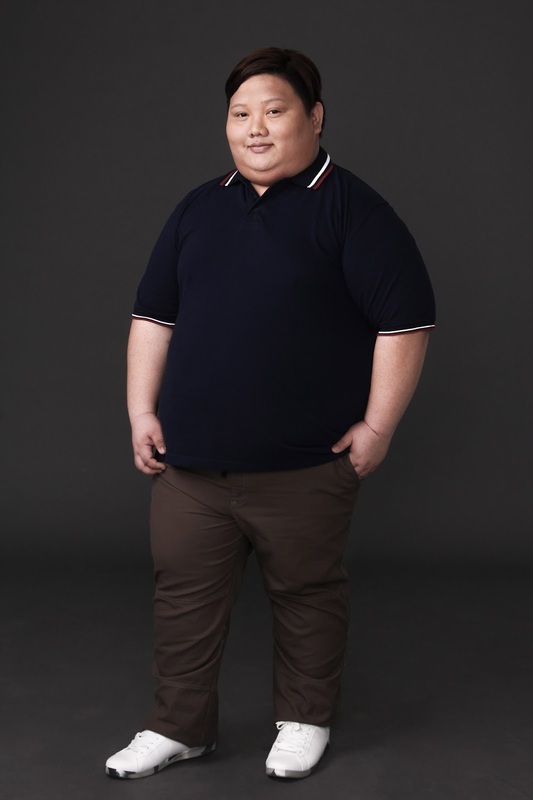 SM Men Plus introduces three refreshing ambassadors as the faces of men’s plus-size fashion. In 2016, SM Men uncovered the many hidden layers of fashion to reveal infinite possibilities in the seemingly limited sphere of men’s clothing. 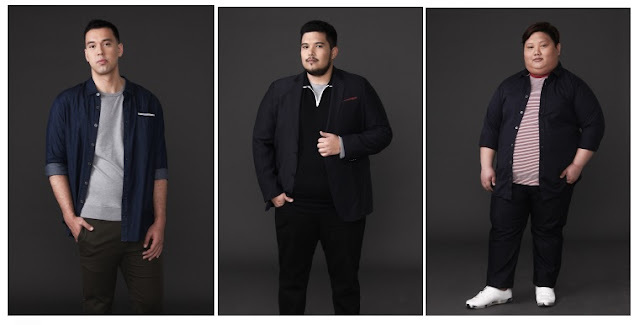 The launch of SM Men Plus was a revolution in local fashion, in that SM Men recognized the much-clamored need for plus-size men to have a wide range of comfortable yet trendy pieces accessible for them. The brand kicked off by launching Zach Miko as its first-ever ambassador—an international face of body positivity for men, being the first ever plus size male model in the famed IMG models line-up. 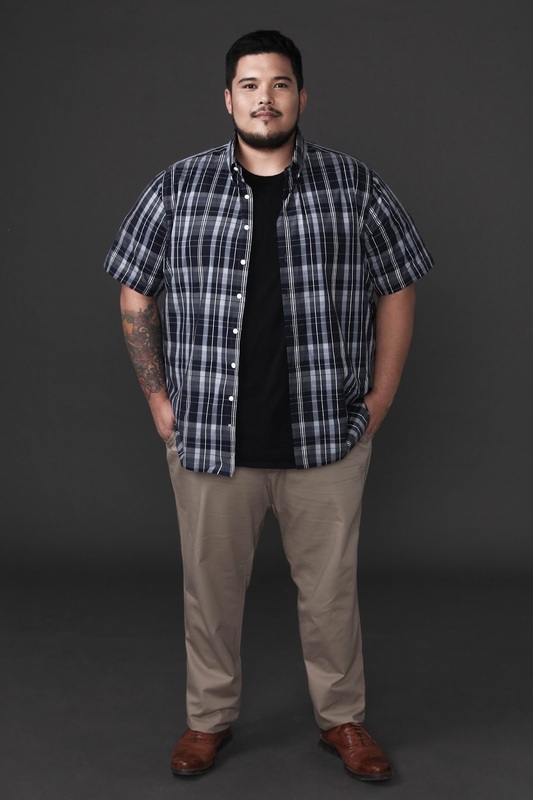 As it marks one year providing fashion forward clothing for plus-size men, SM Men Plus introduces three unexpected yet perfect new faces for the pioneering brand. Three achievers in their own fields revolutionize the meaning of “plus-size men”: Philippine Basketball Association star player Greg Slaughter of team Barangay Ginebra San Miguel, chef and restaurateur Luigi Muhlach, and Alexis Deocaris, man behind the wildly successful culinary microblog, ForkSpoon Manila. 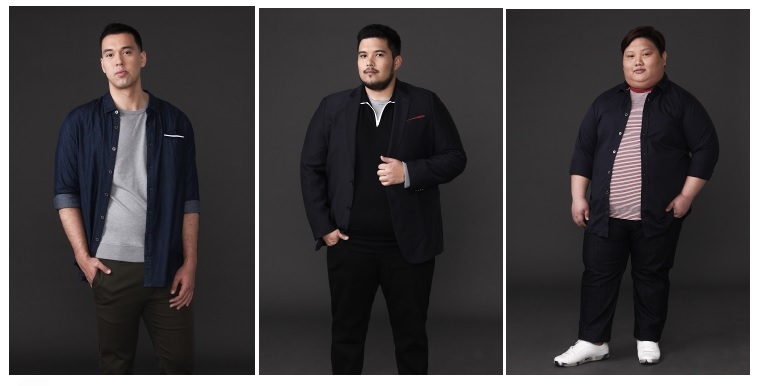 These three new ambassadors provide a refreshing angle for men’s fashion in the country, as they transcend set notions of what it takes to be a man of style, both in terms of size and in their level of achievements. 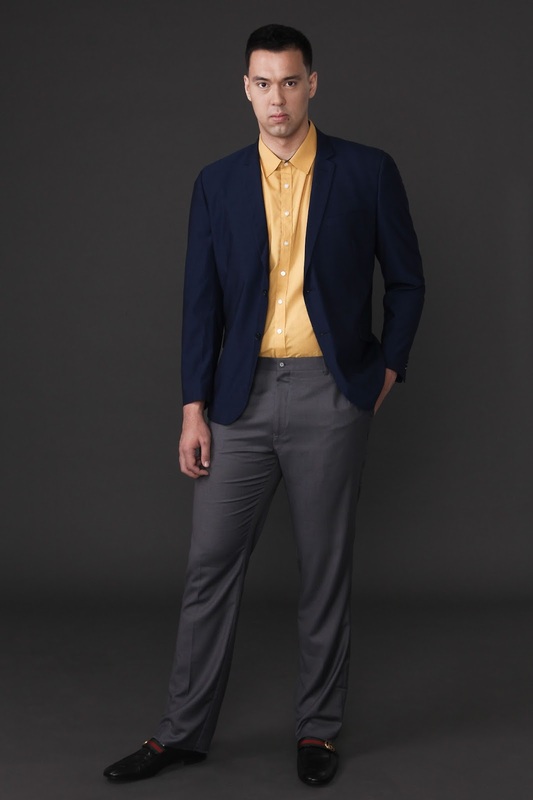 With its range of on-trend style pieces—from polos, shirts, structured jackets to all kinds of bottoms and layers-on for any occasion, SM Men Plus seems to be acing the job pretty well. SM Men Plus is available at all branches of The SM Store. Visit facebook.com/SMMensfashion or on Twitter and Instagram at @SM_Men for more details on SM Men Plus. 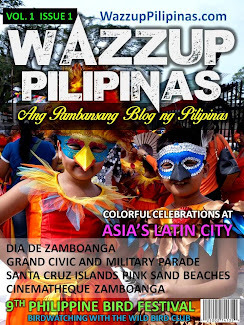 WazzupPilipinas.com is the fastest growing and most awarded blog and social media community that has transcended beyond online media. 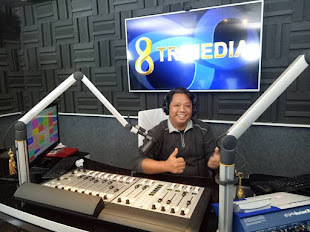 It has successfully collaborated with all forms of media namely print, radio and television making it the most diverse multimedia organization. 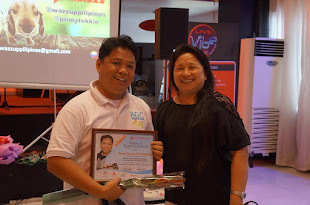 The numerous collaborations with hundreds of brands and organizations as online media partner and brand ambassador makes WazzupPilipinas.com a truly successful advocate of everything about the Philippines, and even more since its support extends further to even international organizations including startups and SMEs that have made our country their second home. Need professional help with your papers? 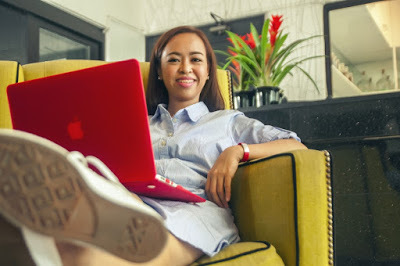 - Visit this writing service supported by the best academic writers. 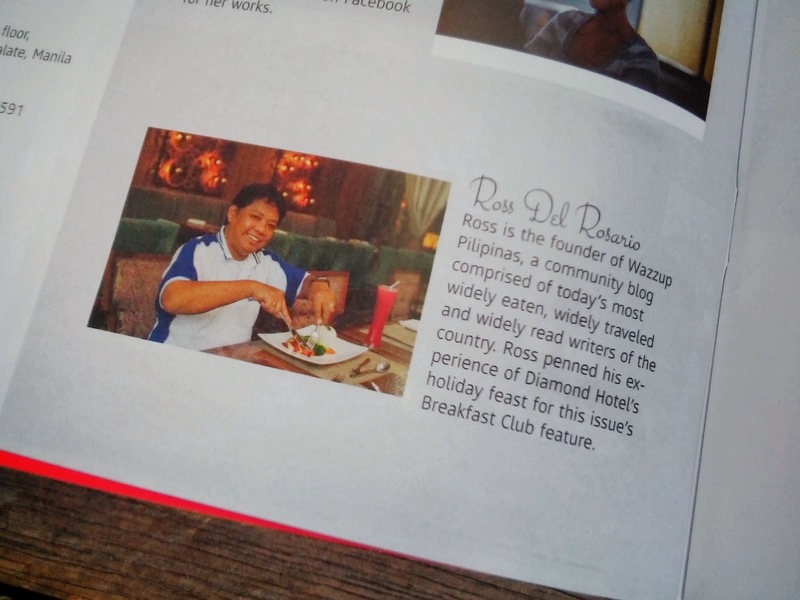 Traveling the Philippines on a budget? Check out a Wyndham timeshare resale online. 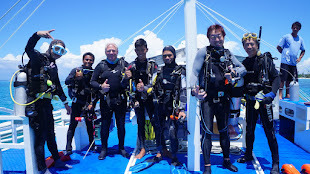 These can be a great alternative to a hotel when vacationing in popular destinations such as Palawan, Philippines or Phuket, Thailand. When you no longer wish to own the timeshare you can use the services of a timeshare exit team to get rid of it. 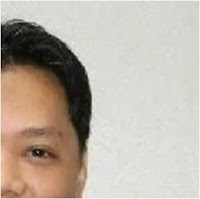 Ross is known as the Pambansang Blogger ng Pilipinas - An Information and Communication Technology (ICT) Professional by profession and a Social Media Evangelist by heart. 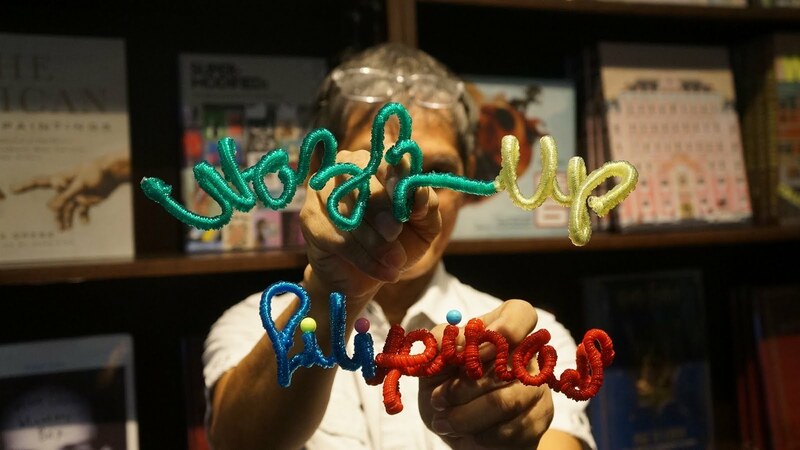 He blogs as an advocacy to help the country in making itself known as a prime tourist destination to help highlight that it is really more fun in the Philippines. How to make visiting the USA your dream trip. 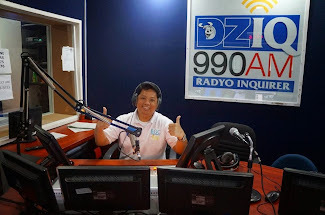 Wazzup Pilipinas is a proud media partner of the Philippines. 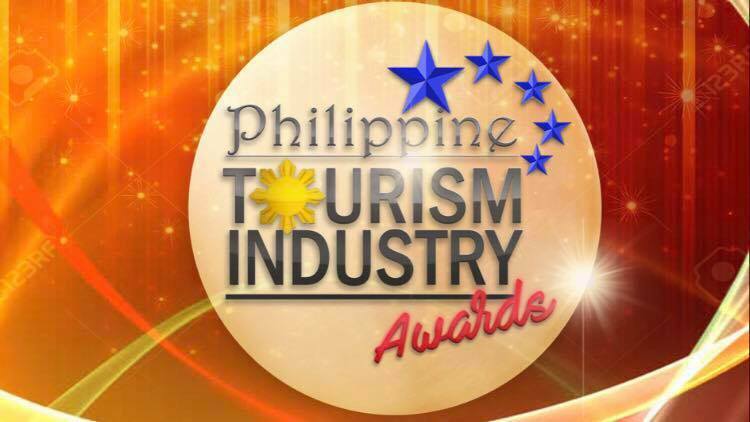 We showcase mostly everything about the Philippines since tourism is not only about tourist spots and attractions. 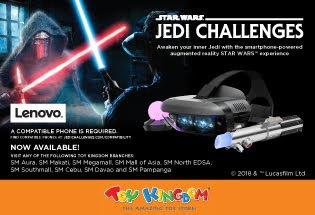 It's more fun in the Philippines not only because of its lovely beaches and magnificent mountains, or the food, tradition and culture, but because of the Filipino people.